Home / Worth writing about… / Media Alert / We’re finalists at the Mollie Makes Handmade Awards 2015! 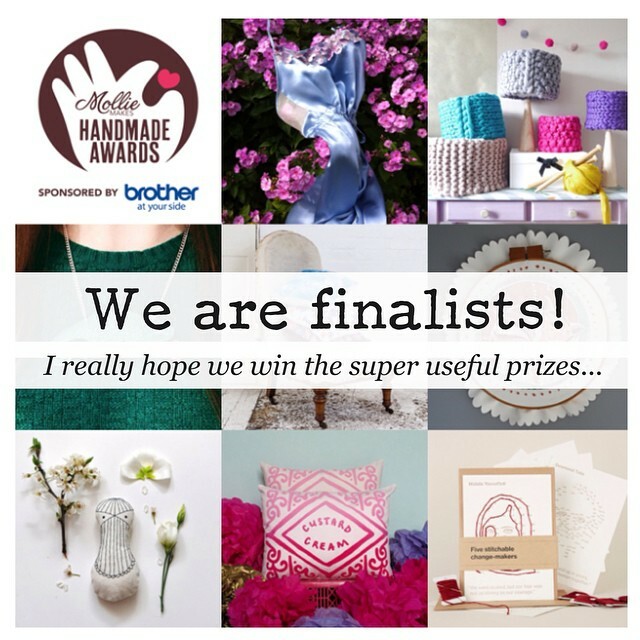 We’re finalists at the Mollie Makes Handmade Awards 2015! Excited to have been shortlisted for this years Mollie Makes Handmade Award. Woop woop! We first told everyone on our instagram account @Craftivists. We are finalists in the category ‘Collaboration Award’ for our Stitchable change-makers project with The Letterpress Collective. I first came up with the idea nearly a year ago and it’s been lingering in my brain for a while and evolving over time. 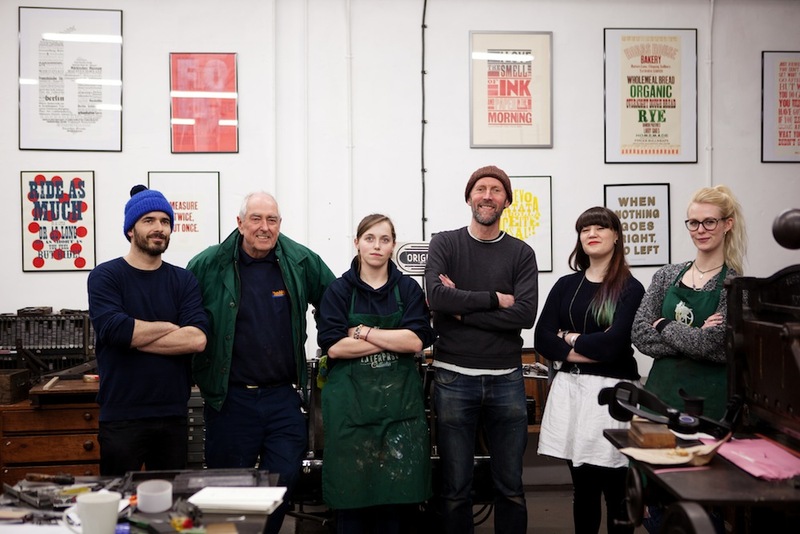 I mentioned the idea to Nick Hand who is a co-founder of and runs The Letterpress Collective after meeting him at 2014 Do Lectures where I was a speaker (see the 20 min video of my talk here). I thought it could work really well to stitch through card that had been letterpress printed and these two old traditions of letterpress and embroidery combined to make a contemporary kit would not only celebrate these two crafts but also tell a new story. I’m going to be honest and say that I really hope we win. The prizes look really useful and include a choice of mentoring, coaching, website analysis or photography tuition from the super-skilled Blogtacular team, plus a feature in Mollie Makes.